Very desirable single level home. House within a few minutes driving distance to shopping and dining! 3 bed 2 bath and very well-maintained home with an open concept living. Kitchen connects to the dining room and family room. Entrance overlooks a large living area with high ceilings, fireplace and sliding doors that lead out to the deck and fenced backyard. Nice separation between the master bedroom and guest bedrooms. 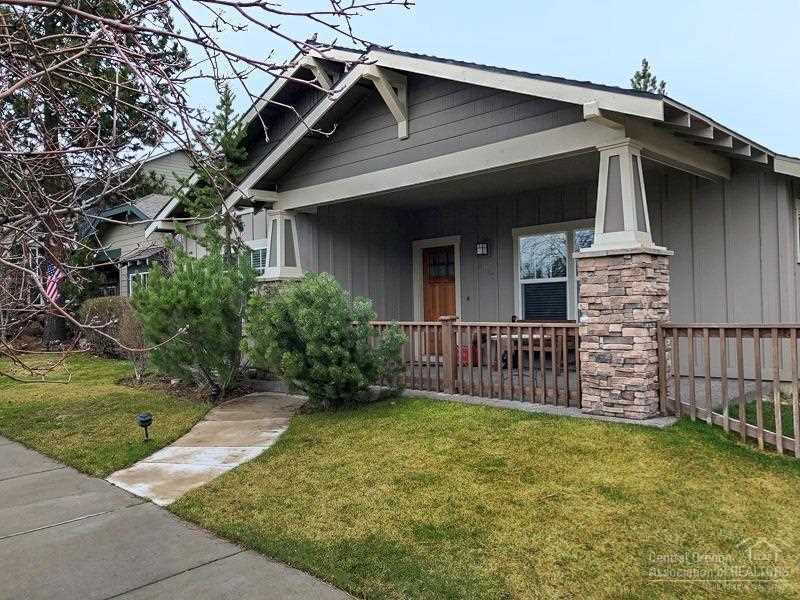 Quiet neighborhood but within minutes to the some of the best amenities that Bend has to offer. I was searching for a Property and found this listing (MLS #201902625). I would like to schedule a showing for 20283 Mariner Drive Bend, OR 97703. Thank you! I was searching for a Property and found this listing (MLS #201902625). Please send me more information regarding 20283 Mariner Drive Bend, OR 97703. Thank you!